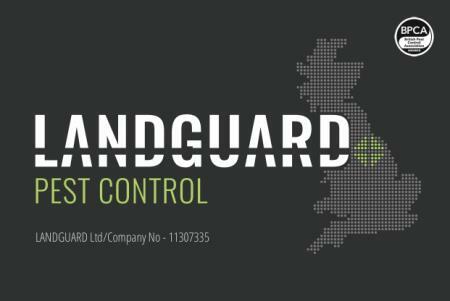 LANDGUARD Ltd Pest Control delivers 24/7 service, affordable pricing and professional results across Yorkshire and further afield. We offer fast response times and can help with all common pest species including mice, rat, wasp, fly, ant, flea, cockroach, mole, rabbit and Squirrel, we also have an experienced bird control team. LANDGUARD Ltd is fully insured and all our technicians are trained and qualified to the highest industry standards in pest control - from BPCA/NPTC through to a Bachelor of Science Degree. Call today for free advice, to arrange a site survey or to book one of our award winning services.